2 Chronicles 20:1 says that a large crowd of enemy armies came to wage war against Jehoshaphat. Verse 3 says that Jehoshaphat was frightened and asked for the Lord’s help. He announced a fast throughout Judah and the people of Judah gathered to seek the Lord’s help. Some one has said: “When you are at the end of your rope tie a knot and keep climbing. 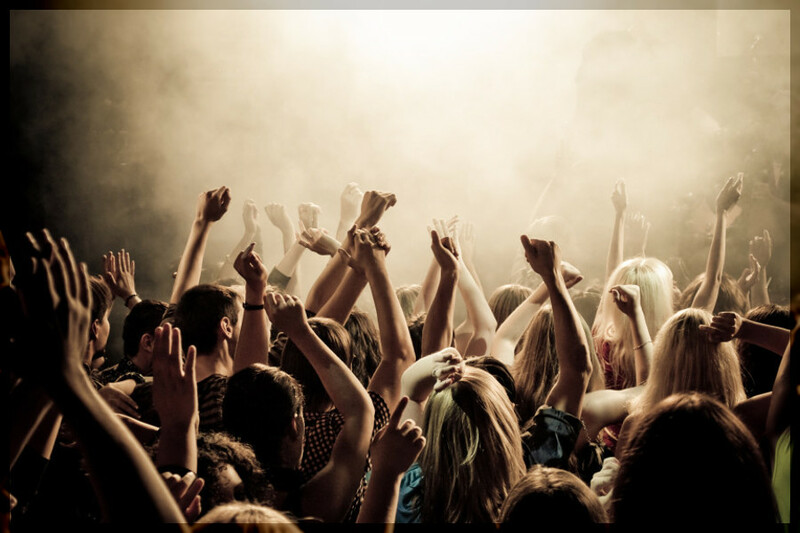 Don’t give up, don’t give in, don’t give way, and don’t give out.” I love the gospel song entitled, “It ain’t over until God says it’s over” because it reminds me that in the Christian life we face many obstacles. And many things we run into we are forced to face things and we just don’t know what to do. We run into detours, dryness, dead locks, dead ends, and disasters—and for some of us it seems we do so on a regular basis. Many times that is the experience of our lives, and the need of our lives is to just find a way to get through these times of uncertainty. We can wait, we can wonder and wander, we can keep watch and keep worshipping, but still we don’t know for sure what to do. To help provide Bibles for Cuban people who have never had a Bible click here. Have you ever felt this way? Maybe there’s someone reading this who says I have many things that I know I need to take care of but those things cost money that I don’t have and is actually way beyond my means and I just…don’t know what to do. Or maybe it’s that your son or daughter is living in sin and out of control. You are afraid that you’ll receive an alarming phone call that they’re in jail or worst yet even dead…and you just don’t know what to do. If this is the case, let me tell you that we are not the first to be faced with this type of problem. We have here in our text a king by the name of Jehoshaphat who can tell us a thing or two about getting into a situation where you just don’t know what to do. Now, among God’s blessings, Jehoshaphat’s obedience and passion for God brought security for his kingdom. King Jehoshaphat was Judah’s fourth king after Solomon’s kingdom was divided. The Chronicler here is quick to tell us if kings were either good or bad as measured by their obedience to God. We are also told of their spiritual influence and effect on the nation. Among the good kings of Judah, during this time in history there was no king godlier than Jehoshaphat. He was a good king and there was no doubt that he loved God and made sure that his people knew what it meant to be children of God. But here is the sad part, when we get to chapter 18 verse (1), “Jehoshaphat was wealthy and honorable and became Ahab’s in-law.” That’s right, the good king Jehoshaphat made a great mistake, he aligned himself and all of Judah with one of the most evil kings in the entire Bible, Ahab. You remember him don’t you? The wicked Baal worshipper whose wife, Jezebel, tried to kill all the prophets of God (1Kg 18:13)! This reminds me that there is a moral issue in America today, the perverted sin of homosexuality, that has reached the Supreme Court which is a spiritual issue and unfortunately there are Christians standing on both sides and this very same question can be asked. We need to remain obedient to God and not follow the world’s consensus. Eventually King Jehoshaphat was restored, and when God restores us it doesn’t mean that life from that point will be a bed of roses. As long as there is a devil, there will always be a battle that has to be fought—but here in the text I believe God is reminding the king that the battle was not his, the battle belongs to God Himself. The allied army of the Moabites, Ammonites, and Edomites were invading Judah. You can’t tell me that King Jehoshaphat didn’t wonder a little bit about whether or not he was fully restored and this invasion was punishment for his previous indiscretion against God. We are all like this I believe, when trouble comes our way we tend go back over a sin that we committed previously and conclude that it must be because of this sin that I’m going through what I’m through. But this is not necessarily true because sometimes God allows trouble to come into our lives to let us know or remind us that He really is the only answer to the trials and tribulations that we face. Sometimes God gives us a test, to see if we have really repented and to see if we really rely on Him and not on ourselves or someone or something else. And what better test than the test of being overwhelmed. Have you ever been overwhelmed? What do you do when you’re overwhelmed? Do you run to Oprah on the OWN Network to see what she has to say about it? Do you get on Facebook and tell all your frenemies about you’re personal business and gamble with your reputation? Or do you just give up, give in, give way, and give out? We can take a lesson from Jehoshaphat because the very first thing he decided to do was proclaim a fast. He gathered the people together for prayer, that’s right, he sought the Lord! He prayed a prayer that we ought to pray when trouble comes, O our God (because we’re in this leaky boat together) …we do not know what to do, but our eyes are on you. If only America were to pray this prayer right now, we wouldn’t be trying to redefine the institution of marriage after all these years. We would have God’s solution to allowing babies to be born instead of murdering them with abortion. If we were more concerned with GOD CONTROL than GUN CONTROL we would realize that without God we don’t know what we’re doing or what to do. That’s why David said, “the Lord is my Shepherd” because His is to lead and mine is to follow. It’s not hard, you don’t have to be a rocket scientist, it’s as simple as can be—just follow the Lord and do good! It turned out that all the king had to do was call on God. He didn’t have to go to the Supreme Court to acquire their collective opinions. He didn’t have watch the Oprah network or seek Dr. Phil’s advice. He didn’t have to go to social media or anything like that. All he had to do was call on God, the Creator of all things, big and small, and that was good enough. God told King Jehoshaphat to stand still, stillness is a position but it also an attitude. At times, my life is anything but still. I could stand still (motionless) but standing still or sitting still is useless when all the while my mind is running back and forth. I believe that the Lord wants us to calm down and be patient, be still both physically and mentally. I can’t listen to Him and at the same time my mind is uneasy. We have to come the full realization that there are times when doing nothing is better than doing anything. Those are the times when only God can do what is needed. Jehoshaphat knew this secret. The king must have asked himself now what do we have, and said, “Well, all we have is God but the good news is, God is all we need” when we are dealing something that is overwhelming, God is always the answer. Please send me your prayer requests for the battles that you are facing and we will pray with you for the victory that is already yours! 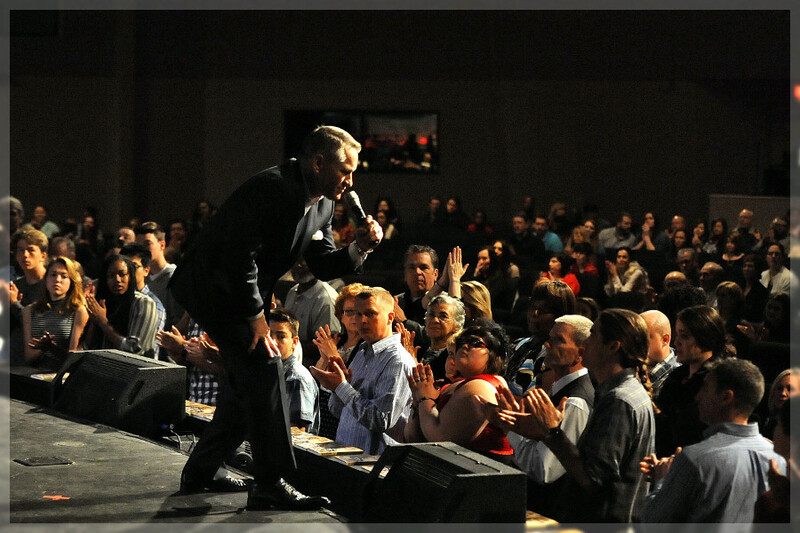 To give us your prayer requests email me here. If you are you not already a monthly FLAME PARTNER with the ministry that God has called us to, prayerfully consider helping us reach millions with the Gospel of Jesus Christ. When you commit to a $30 a month or more partnership you will exclusively receive the Spirit of Israel Bible. This is a powerful new resource prepared to help you understand the prophetic and spiritual links between the US and Israel and the connection between Christianity and ancient Biblical traditions ($100 Value). 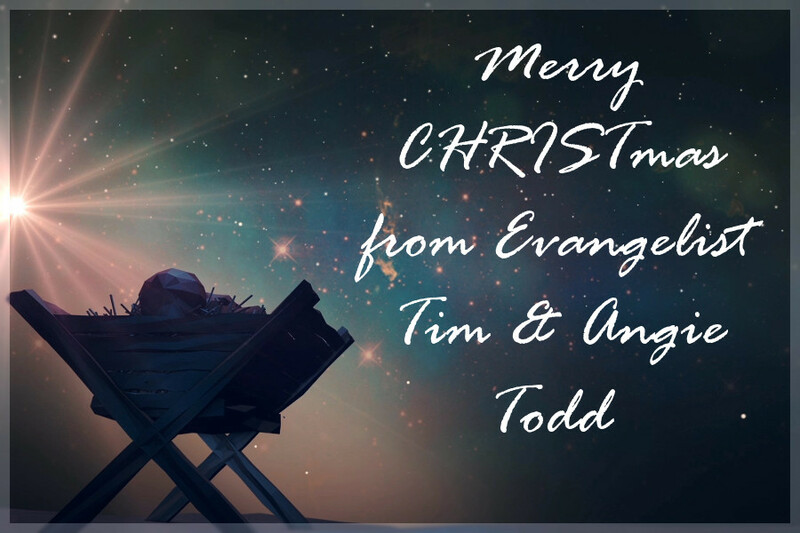 As we prepare to celebrate the birth of our Lord Jesus Christ, Angie, myself and Revival Fires International would like to say a big thank you to all of you; our friends and Flame Partners in ministry. if the Lord doesn’t return first! 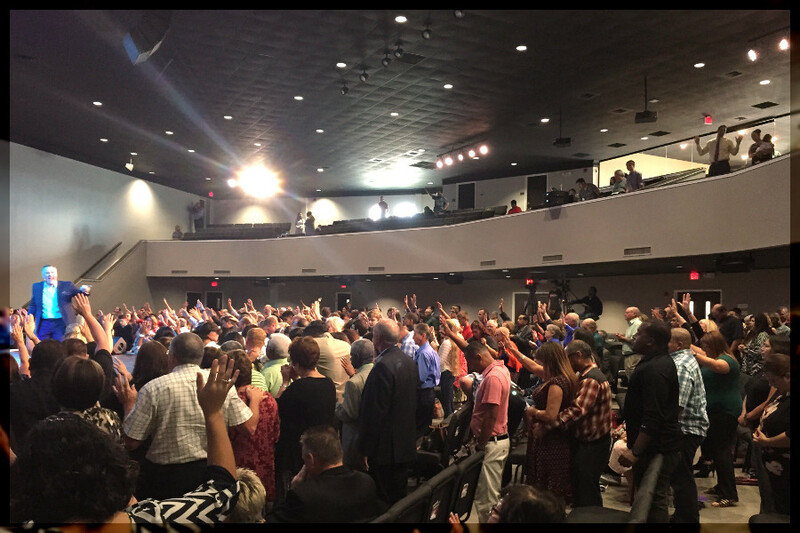 We have been blessed to preach more than 200 services in 40 churches here in the United States resulting in hundreds of people being saved, filled with the Spirit, healed, delivered and SET ON FIRE FOR GOD!!! God alone knows the impact that these revival services have had in the lives of these people and in the church congregations. The Lord has many exciting revivals in store for the coming year as well. Some of the churches that we will be ministering in cannot afford to have special speakers come to their churches. Your financial support of Revival Fires helps us be able to go to these churches that are in desperate need of a move of God. 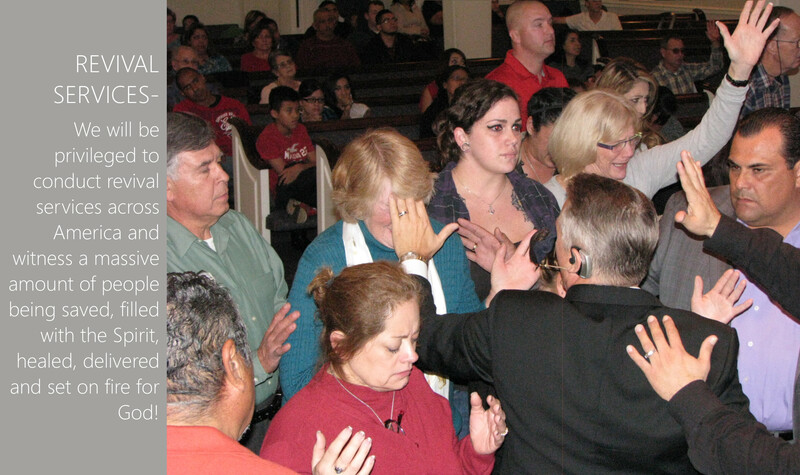 What an awesome move of the Holy Spirit took place during our Cuba for Jesus Crusade. We were honored to give away more than 20,000 full Bibles to people who have never had a Bible and witness thousands of people come to the Lord. Bibles have been so scarce in Cuba that some preachers have been preaching for years from a borrowed Bible. Most churches have had only one or two Bibles for the entire congregation. We now have the opportunity to change this by providing Bibles for Cuba. Cuba’s Department of Religious Affairs has approved the distribution of one million Bibles throughout Cuba! 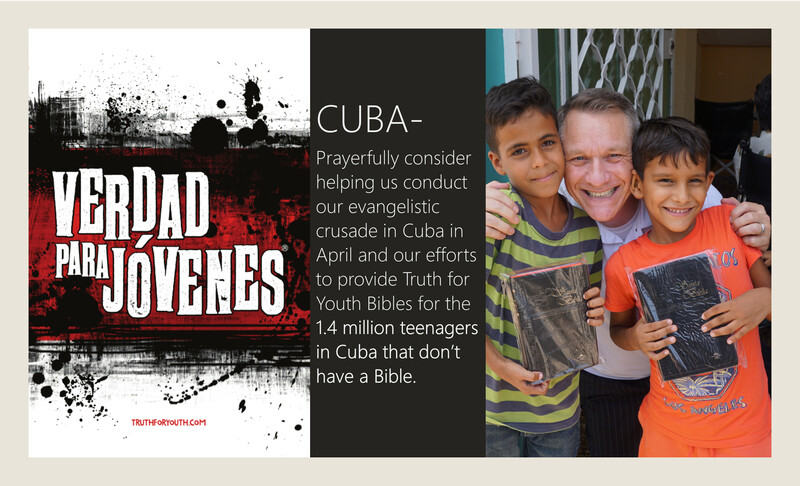 In addition, while we were ministering in Cuba, the Cuban Bible Commission president looked at our Truth for Youth Bible and said that all of the 1.4 million teenagers in Cuba need a copy of the Truth for Youth Bible. Bible distribution in Cuba was stopped in 1969. It just blows my mind to know that we now have this wide open door for Bible distribution and evangelism in Cuba. This is a miracle and God is performing it! 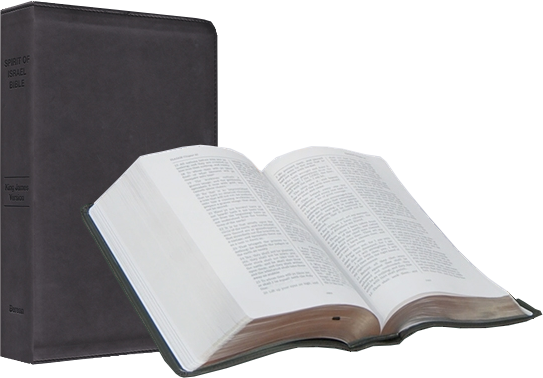 The Full Bibles cost our ministry only $5 each to print. Your financial giving helps us continue this important Kingdom project! 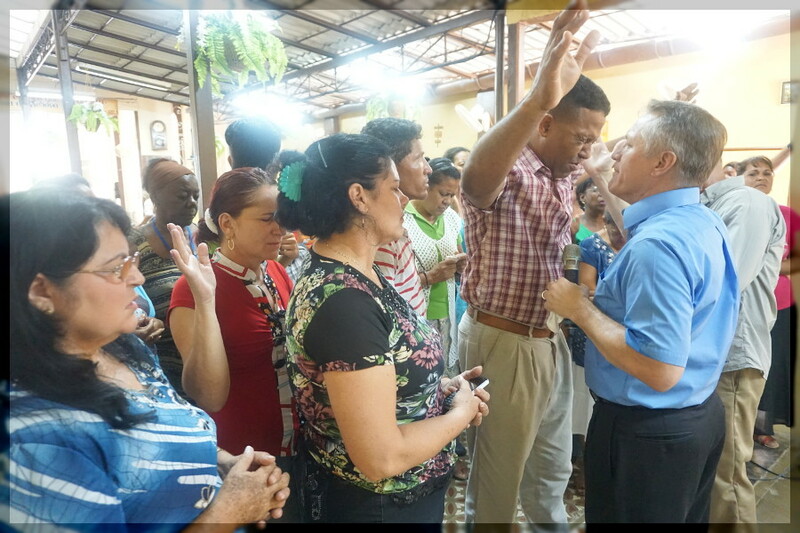 Please pray for this work as we will be conducting evangelistic crusades in Cuba in 2017. 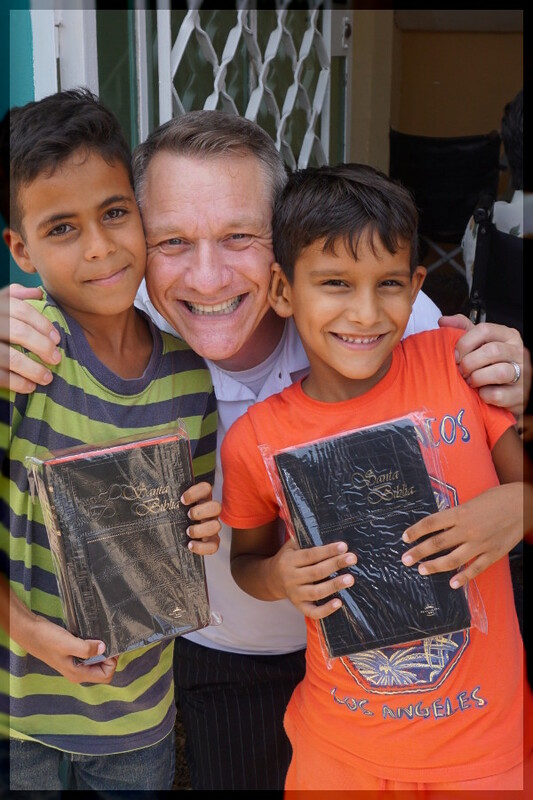 To help us provide Bibles for Cuba click here. In September we were privileged to preach the Gospel just outside of Melbourne Australia and see a tremendous outpouring of the Holy Spirit. 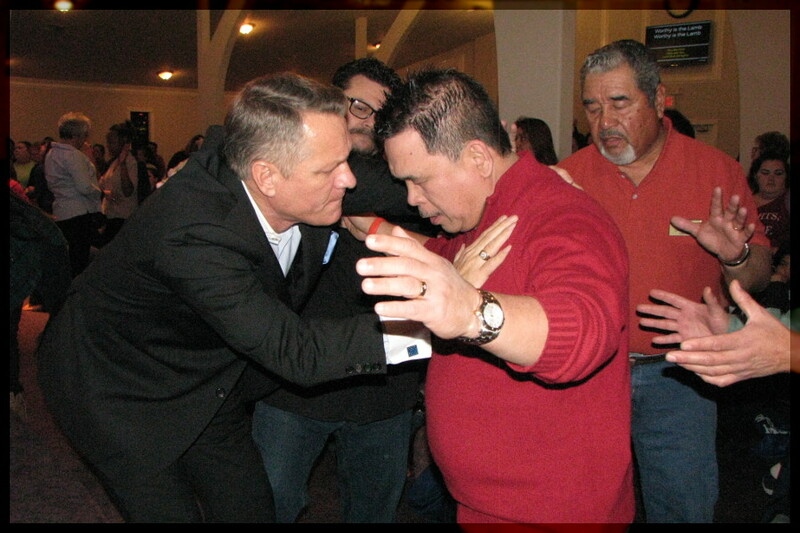 The altars were full in every service as people were giving their hearts to Christ and receiving victory in every way possible. 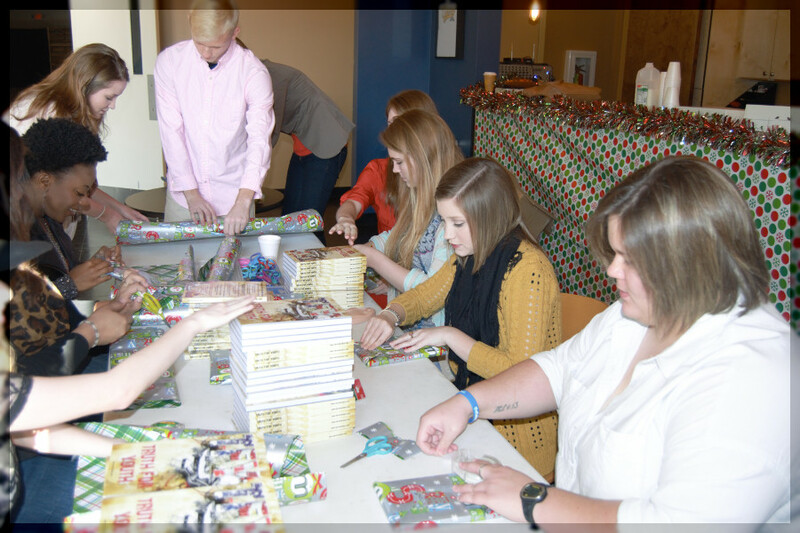 We brought a lot of Truth for Youth Bibles and ran out of them in the very first service! Angie preached to a large group of ladies in a special service and prayed for, and ministered to them in a very special altar service. 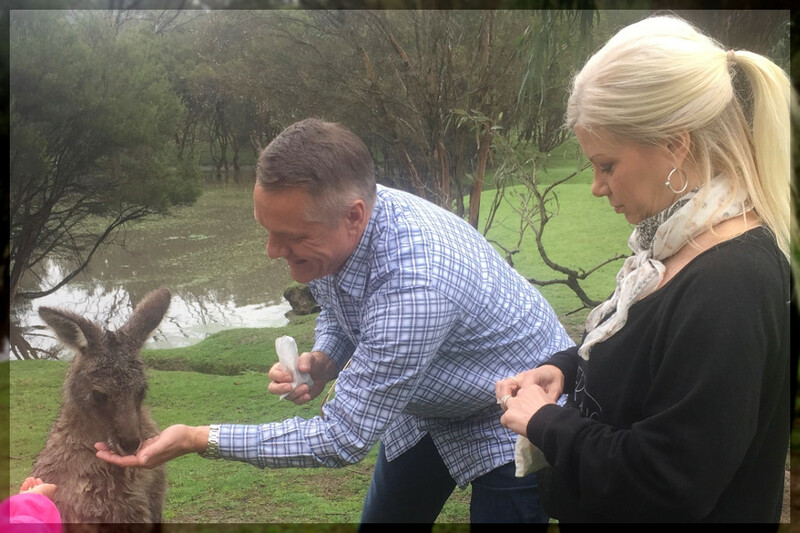 We will be back in Australia to preach the Gospel again in September 2017. Please pray for these meeting! Australia is a very secular country and they are in desperate need of a sovereign move of the Holy Spirit. So thankful for all of the young people that are giving their hearts to the Lord as a result of receiving the Truth for Youth Bible. 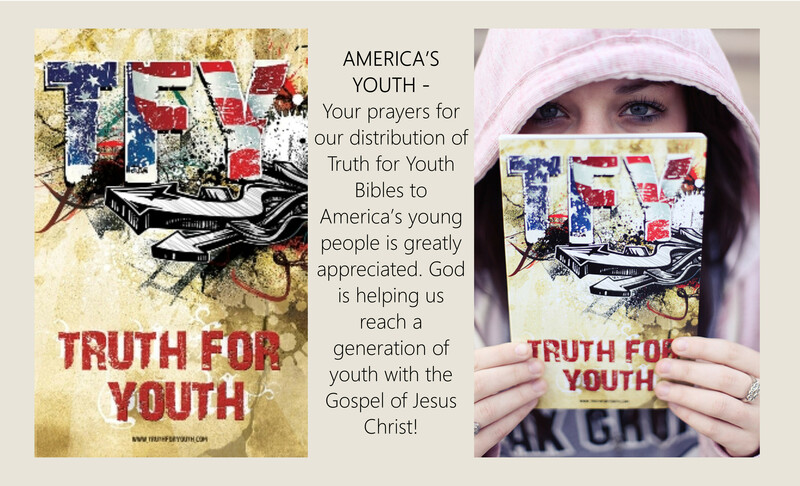 We were so blessed to give away thousands of TFY Bibles this year during the National Truth for Youth Bible Week on American Family Radio and in revival services. Friends, the stories and testimonies from 2016 of young people being saved are many! We share them with you because without you, many of these testimonies would not have been possible. 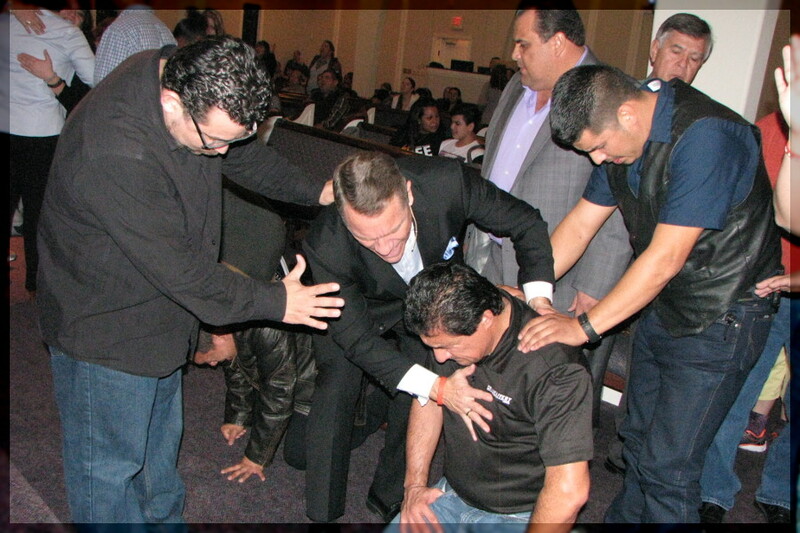 You have prayed for us, and many of you have financially supported Revival Fires and it’s ministries. 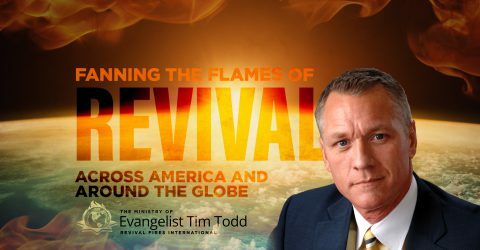 2017 will bring a massive harvest of souls and many great things for the Kingdom of God through Revival Fires International! We are praying that our God will bless you and your family as you serve Him and partner with us. 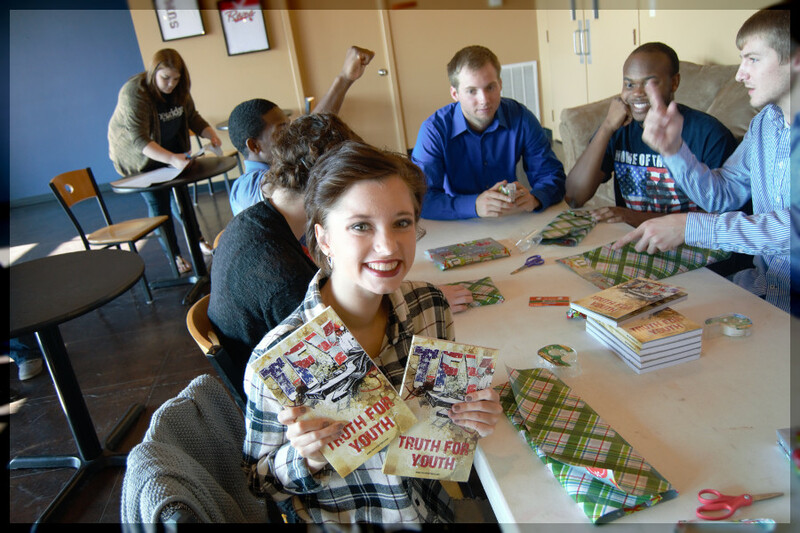 To order Truth for Youth bibles click here. To learn more or to partner with us CLICK HERE or call 318.396.HOPE (4673). 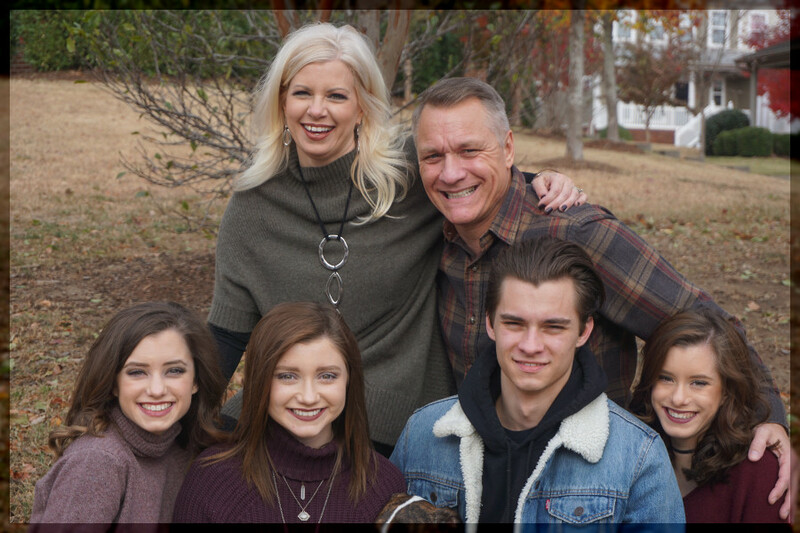 To financially support the powerfully anointed ministry of Revival Fires International with an end of the year tax deductible gift you may click here.